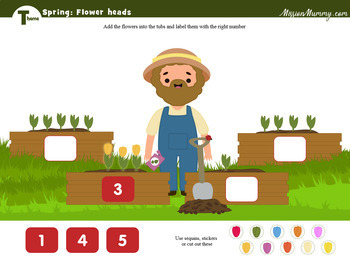 Join the gentle gardener and his springtime friends as we welcome the sunshine and plant the flowers. 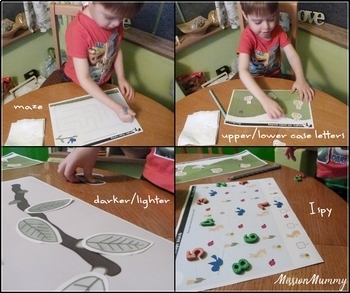 With cut and combine pages alongside activity pages it's perfect for a week long unit. 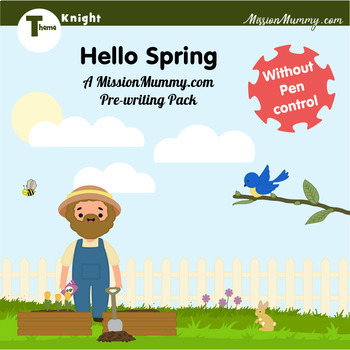 This pack is without pen control activities. It does however use numbers, letters, placement, matching, searching, basic shapes and play dough.